We celebrated Galentine's brunch with blogger babes and plenty of beauty, thanks to beautykind and Dolce Riviera! I love to host parties and entertain, but I don't always have a huge budget to work with. I'm not a DIY expert, but I like to think that over the years I have become increasingly resourceful and know when to splurge on event elements and when to save by doing it myself (or enlisting the help of friends)! Here are four fun summer entertaining DIYs to try at home from some DIY experts; I've tried a few but the rest are on my summer bucket list! A few years ago I planned an outdoor movie night for my birthday and it was a blast! With a little planning and crafting, you can host a fun outdoor event on a budget! A sheet, a projector, some blankets, and snacks are all you need for a night under the starts watching your favorite childhood movie (we watched a classic at my movie night: The Sandlot!). 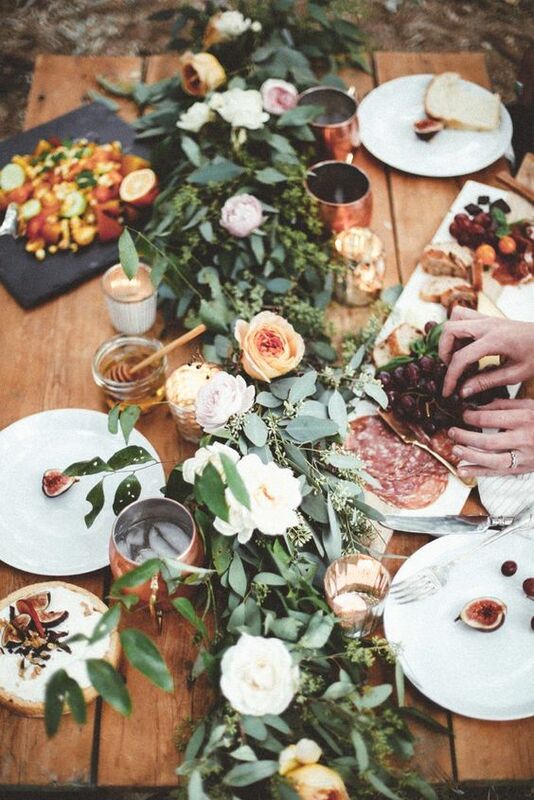 Dinner parties are one of my favorite ways to entertain, partly because I enjoy decorating the dinner table and creating a tablescape using fresh florals. Last year, I hosted a Friendsgiving and talked about how to create a tablescape because the table setting sets the mood for your guests, which I believe is important! Another way to add something special to a dinner party is to create place cards for your guests, which you can also do yourself. The easiest way to make a meal feel special is to add place cards. They can be simple or fancy or anywhere in between; it doesn't take much for your guests to feel like you put extra thought into your event and were excited that they were attending. 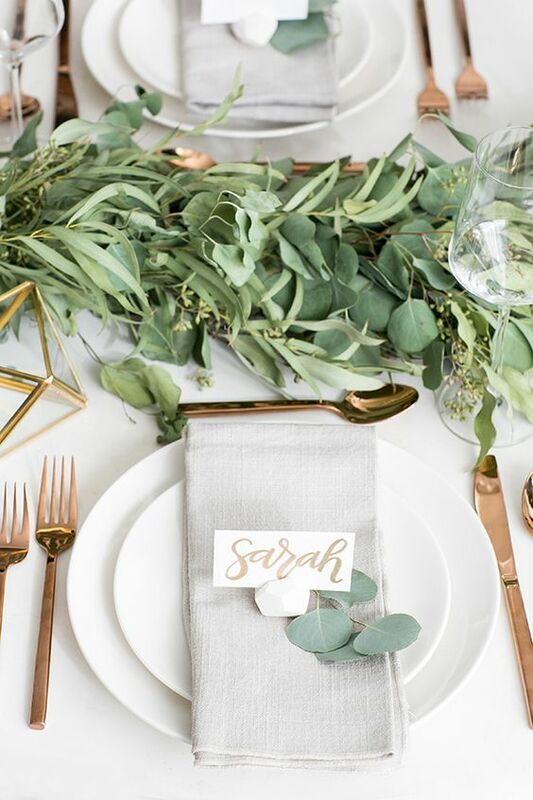 My favorite way to create quick place cards is to use this faux calligraphy method using a regular pen, but even handwritten names on a gift tag creates a special experience for your guests. I've always loved using tissue paper tassels to decorate for parties (like this Cinco de Mayo Fiesta) or even as home decor. I've made plenty of tassels for events, but never a mini tassel to decorate a cake! I love the idea of a handmade cake topper to dress up a birthday cake or dessert. 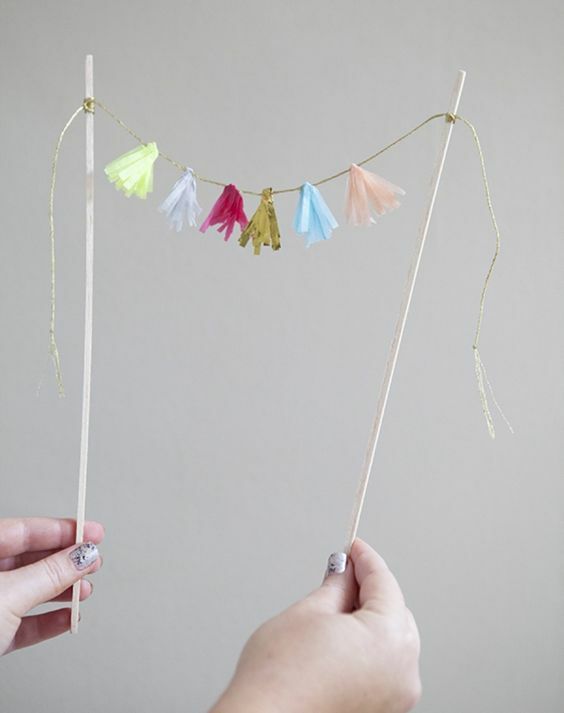 If you're in a pinch and have to buy a cake from a grocery store, a cute and quirky topper like these tassels are a great way to make the cake pop! This DIY is on my list to complete this summer. What are your favorite entertaining DIYs?